Incredible value from this south western exposure with harbour views and an oversized balcony. You will appreciate this 981 sq.ft. end unit at The Coronado. 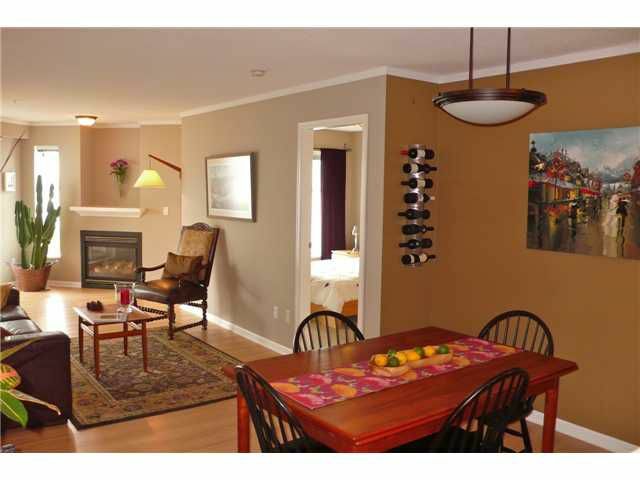 Upgrades throughout include granite counters, new stainless steel appliances, glass tiles, hardwood floors and more. This highly utilized floor plan provides an open plan kitchen, dining and living room. Two bedrooms and two bathrooms located at opposite ends of the unit. You have your own laundry room and extra storage areas. Don't overlook the gas fireplace. Extra large parking stall. Immediate possession. The Coronado allows pets and rentals with restrictions. Enjoy your North Shore lifestyle from this attractive lower Lonsdale location. Act now!